You can get rid of your spider veins once and for all in a simple in-office procedure at Metro Pain and Vein Centers. With convenient locations in Clifton, Middletown, Riverdale, Edison, and Jersey City, New Jersey, and Staten Island and Ardsley, New York, you have a clinic nearby. See how the team of vein specialists can help you by booking an appointment online or over the phone today. Spider veins are visible red, blue, or purple vessels that appear close to the surface of your skin. 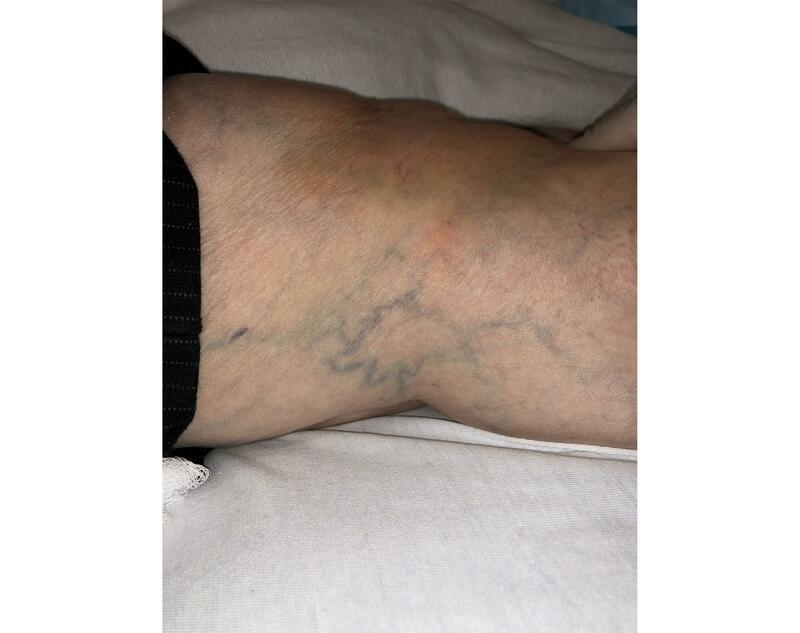 These unsightly veins develop as blood pools in your veins, causing damage. While spider veins affect men and women, they most commonly affect women because of hormonal fluctuations during menstrual cycles, pregnancy, and menopause. Estrogen and progesterone can dilate your blood vessels, making you more prone to vein complications, including spider veins. Taking birth control pills can increase your risk of developing spider veins as well. The skilled team of vein specialists at Metro Pain and Vein Centers offers the most advanced spider vein solutions available. Some of the most commonly requested treatments include sclerotherapy and Varithena®. These treatments involve injecting a special solution — or microfoam in the case of Varithena — into your affected spider veins. This causes the treated vein to collapse, which forces blood to circulate to healthy veins nearby. 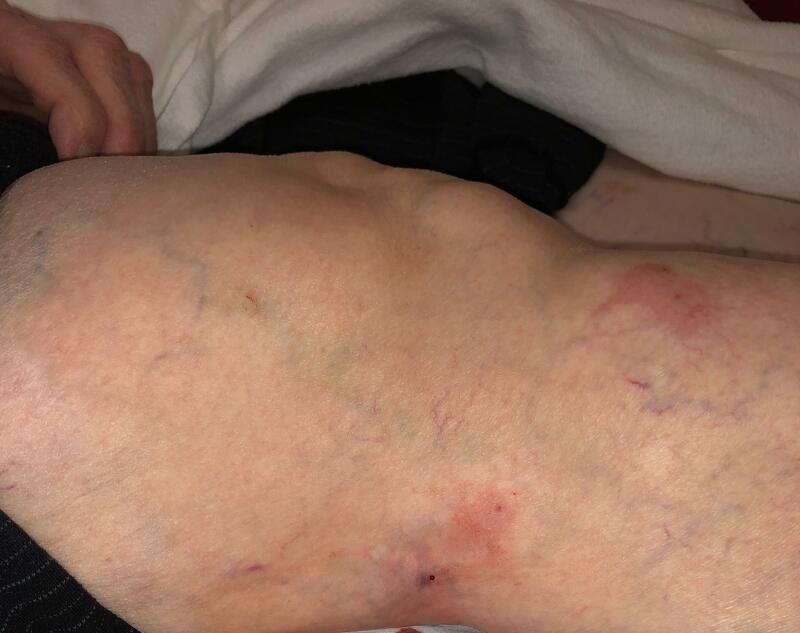 Over the following weeks, the treated vein that’s no longer being used starts to fade away. Once your vein specialist at Metro Pain and Vein Centers treats your spider veins, they can work with you to prevent future ones. One of the best ways to prevent spider veins — as well as varicose veins — is to wear support stockings, especially when you have to stand or walk for long periods. These stockings are tight-fitting and minimize issues with blood pooling in veins. You can also prevent spider veins by maintaining a healthy weight and exercising regularly. If you ever do notice spider veins coming back, since some men and women are prone to developing them, you can safely have those new spider veins treated as well. To get rid of your spider veins, book an appointment with Metro Pain and Vein Centers online or over the phone today.